CAMDEN — Camden Police Chief Matt Spurlock recently released information related to arrests and incident reports made in the village so far in the month of September. Ricky W. Baxley, 38, at large, was observed making a drug transaction near Depot and Cottage Streets. Camden Police had prior knowledge of Baxley’s behavior and were able to get extra officers in the area when the transaction took place. After Baxley sold the drugs, he traveled west in an alleyway on foot, according to Spurlock. Officers approached Baxley and took him into custody without incident. 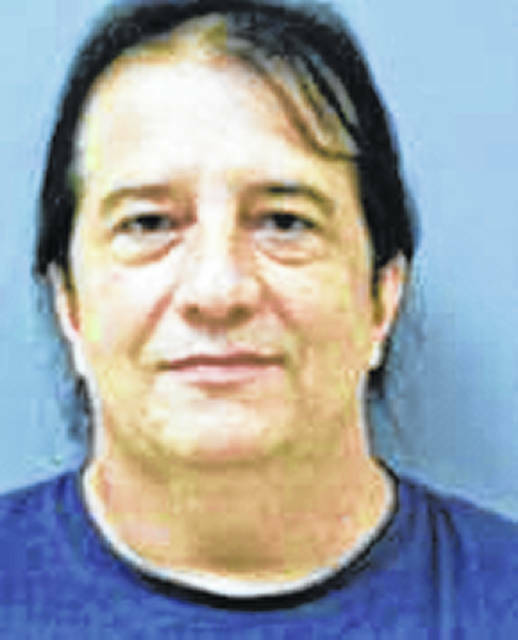 Baxley was housed at the Preble County Jail on charges including trafficking in drugs (methamphetamine) and also possession of drugs (methamphetamine). 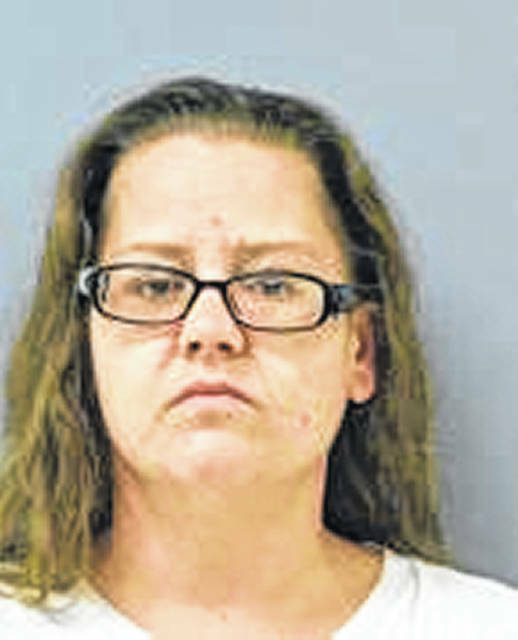 Jessica Helke, 34, of Dayton; John Lytle, 43, of Dayton and James Sullivan, 46, of Lewisburg, were all arrested in connection with drug sales which occurred in the 600 block of McGuire Drive. According to Spurlock, the trio sold drugs in the presence of CPD’s Spurlock and Sgt. Brown. All three subjects were housed at the Preble County Jail. 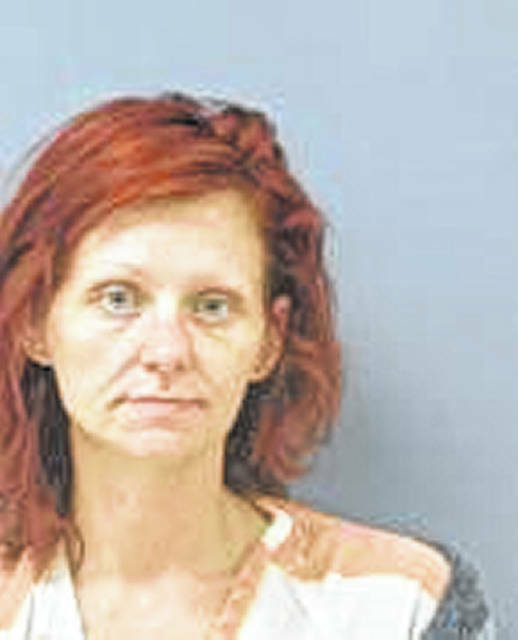 Helke will face charges of aggravated trafficking in drugs, aggravated possession, possession of heroin and possession of drug abuse instruments. Lytle will face charges including aggravated possession of drugs and complicity to drug trafficking. Sullivan will face one count of complicity to drug trafficking. Patrick White, 55, and Leah White, 34, of Camden were arrested on drug and child endangering charges and others. 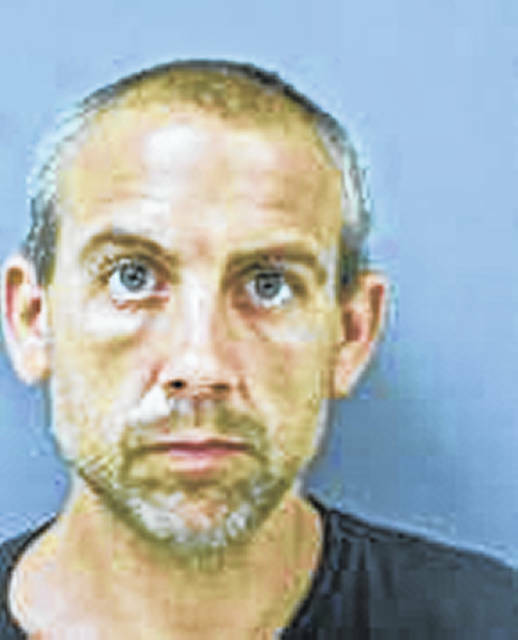 A search warrant was obtained for the White property, according to Spurlock, and Camden Police Department, assisted by the Preble County Sheriffs Office, was able to uncover a indoor marijuana grow operation. 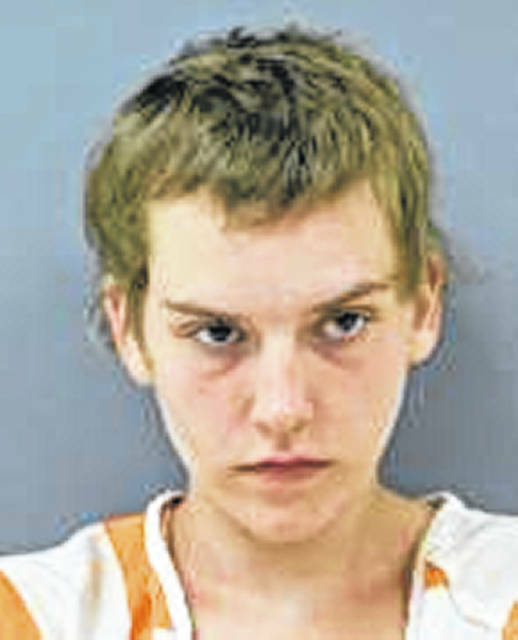 Both Whites were housed at the Preble County Jail, and face harges including endangering children, possessing criminal tools, illegal cultivation of marijuana, and possession of marijuana. “This is a case where Officer Young went above and beyond to investigate a child endangering/abuse claim,” Spurlock said. “Officer Young is currently stationed in our Camden school and serves as the SRO (school resource officer.) Officer Young was the lead on this case and completed this job with assuring the childrens safety and also getting four second-degree felony charges. I’m proud of this department after this one,” Spurlock said. 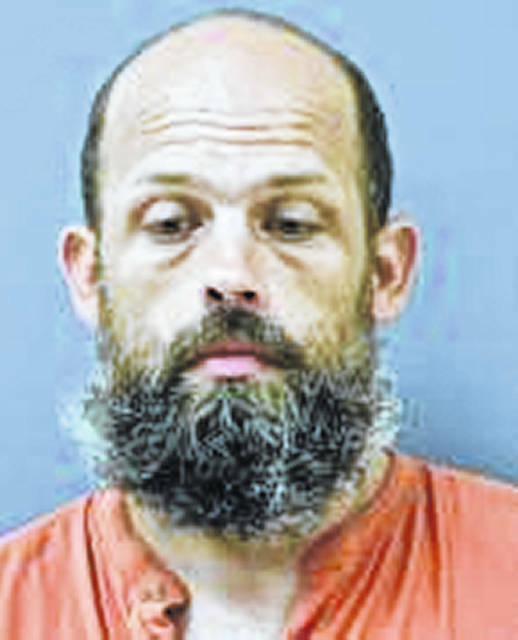 Ronald J. Entsminger, 34, of Hamilton, – was arrested for possession of methamphetamine and possession of drug paraphernalia. 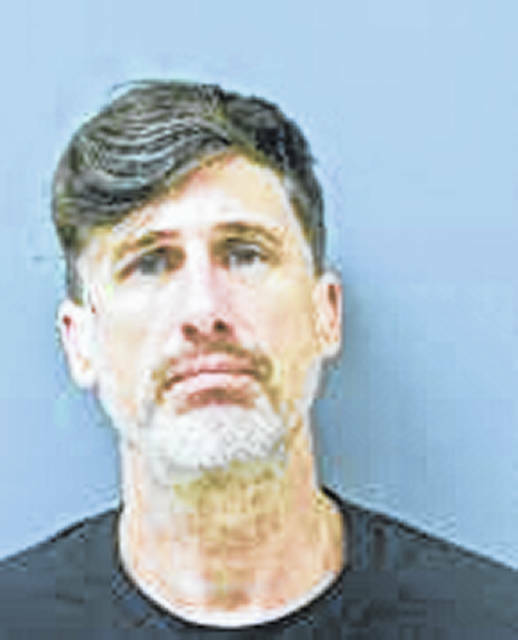 Entsminger was in possession of methamphetamine and this was discovered during a traffic stop that he was the passenger, according to Spurlock. Angela Thomas, 37, and Adam Adams, 38, both at large, were arrested while trespassing at a property on North Lafayette St. Both were housed in the Preble County Jail on one count each of criminal trespassing. 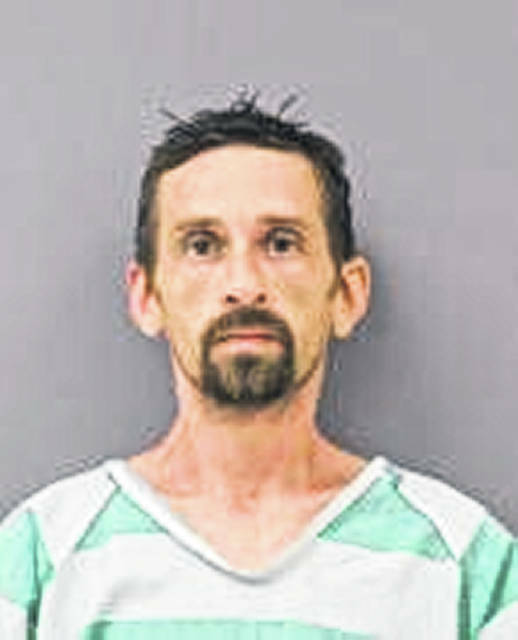 Craig Cullers, 32, of Eaton, was arrested for a theft offense. Cullers stole a female’s purse and he was captured on film. Cullers had in his possession two syringes when he was taken into custody, according to officers. Cullers was housed at the Preble County Jail on one count of theft and one count of drug abuse instruments. 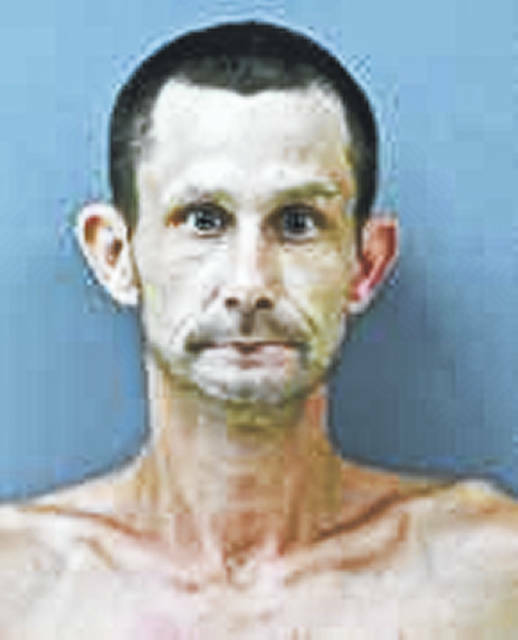 Tuesday, Sept. 11 — Michael Yates, 38, of Somerville, was arrested on an active theft warrant. 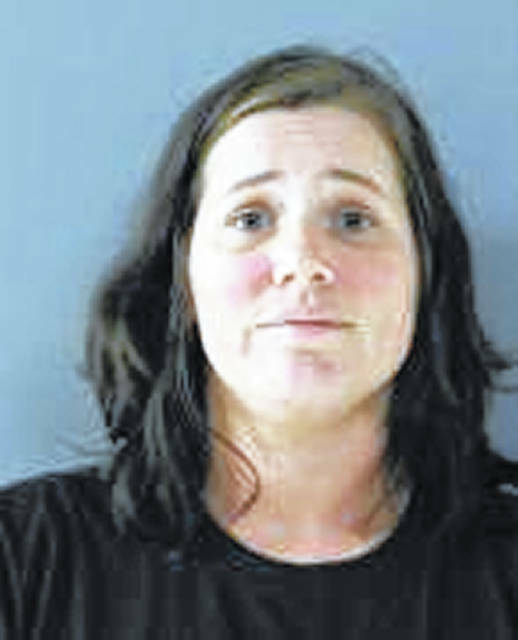 Thursday, Sept. 13 — Taylor N. Cassidy, 24, of Camden, was arrested on three active warrants: resisting arrest, obstructing official business and disorderly conduct. 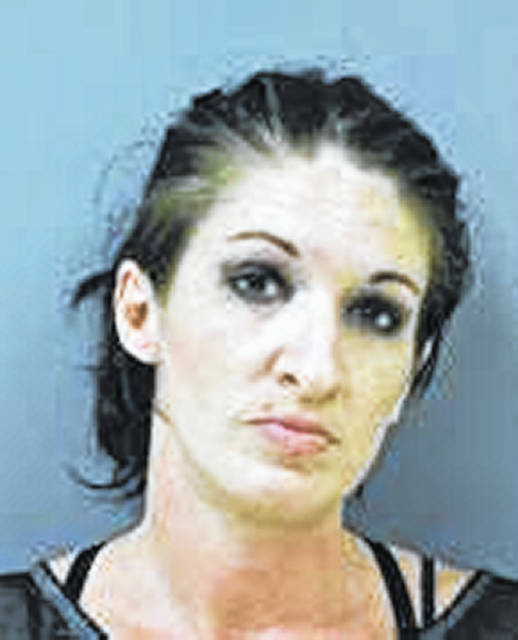 Saturday, Sept. 15 — Rachel Tolson, 33, of Loveland, was arrested on an active arrest warrant for possession of dangerous drugs. 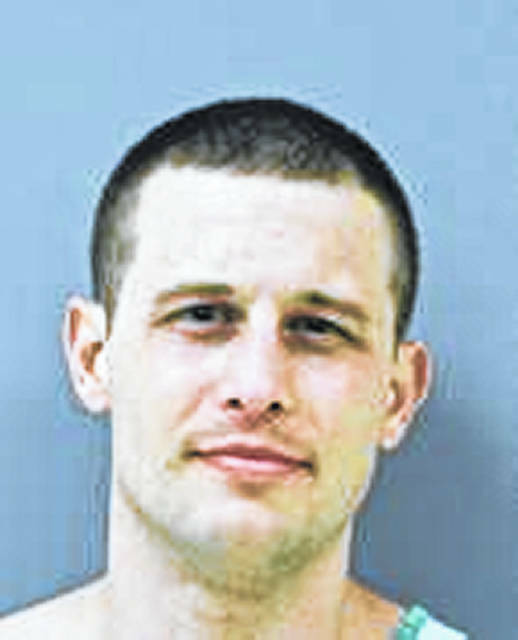 Monday, Sept. 17 — Joseph Little, 30, of Camden, was arrested on an active arrest warrant for a probation violation.